A little more than a week after City Council finalized a deal with the Pagoda Foundation to run the Reading landmark, Mayor Vaughn D. Spencer on Thursday afternoon vetoed the agreement. His move involves money transfers to the foundation, and the move temporarily put the Pagoda’s New Year’s Eve fireworks show into question over liability issues. But after a meeting of foundation members Thursday evening, Chairman Lee C. Olsen said the fireworks will go on. 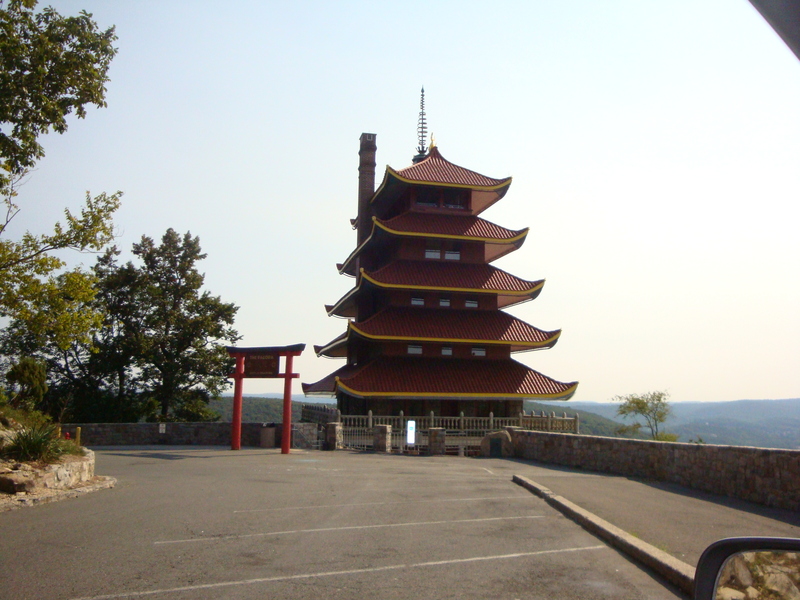 The foundation has been running the programs at the Pagoda the last two years without an agreement. The group had been asking the city to approve the pact before the New Year’s Eve fireworks celebration, in which the foundation has a part. Meanwhile, City Council President Francis C. Acosta said he has called for a special meeting of council early next week to override the mayor’s veto. 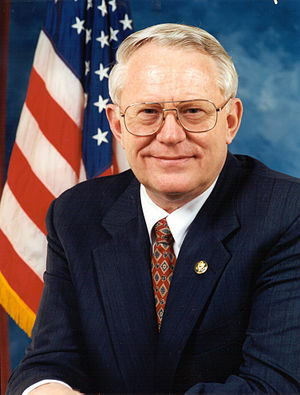 Fatherless families, a lack of jobs and school dropout rates contribute to poverty and local economic conditions, U.S. Rep. Joseph R. Pitts said Monday. He was speaking at a conference on economic inequality that he organized at Reading Area Community College. In an interview afterward, Pitts listed some points raised during the four-hour event that he will pursue. “We will come up with some projects,” Pitts said. 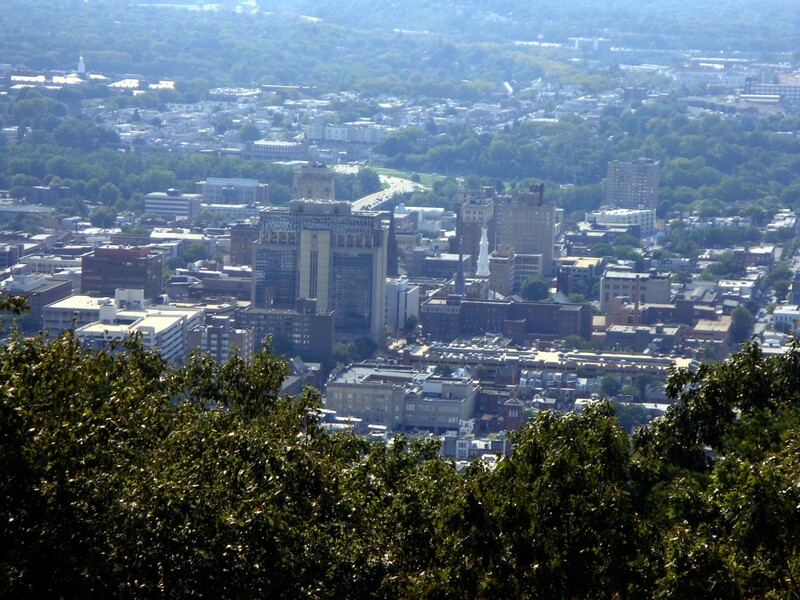 While some of the 75 political, business and nonprofit leaders who participated agreed with Pitts’ points, several made their own arguments for improving the economy in Reading, where the 2012 poverty rate of 40.5 percent made it the second most impoverished city in the country behind Detroit. 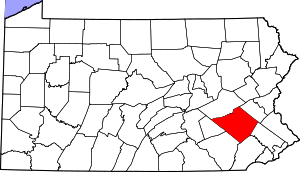 Mayor Vaughn D. Spencer said his staff knew they were in for a fight if they were going to beat out other Pennsylvania cities for two City Revitalization and Improvement Zone designations. Today, Spencer said an application for the designation had been submitted and it was time to take the gloves off. “It was a Herculean task from the start,” Spencer told a gathering in the former Citizens Bank building near the corner of Fifth and Penn streets. Guidelines for the grants were issued Oct. 31, leaving only weeks to select an authority to oversee the CRIZ program; chose the 129 acres comprising 260 parcels; draw up a redevelopment strategy for the zone; and draft an application. The designation will allow the authority to take state and local taxes generated by properties in the zone and reinvest them in properties in the zone. City Council on Monday approved a 2014 budget of $84.4 million that leaves most tax rates the same, but puts about $1.5 million into a contingency fund that may be needed to pay for its recycling program. Council also voted 6-1 to turn down Mayor Vaughn D. Spencer’s request to switch to a land-value tax that he said would spur economic development. Councilman Jeffrey S. Waltman Sr. voted for the move, which Spencer had called his signature initiative. The land-value tax would have lowered the tax rate on each property’s buildings by 20 percent a year until it’s entirely eliminated, but make up for that by raising the tax rate on land. Mayor Vaughn D. Spencer on Monday accused City Council President Francis G. Acosta of waiting so long to appoint members to a new city authority that it could derail a major city revitalization effort. He said the administration’s timeline calls for members of the new Reading Revitalization and Improvement Zone Authority to be chosen by Wednesday, so there’s time to make the required advertisements, incorporate the authority, have members choose officers, and finally submit an application to the state – all before Nov. 30. Reading City Council members who weeks ago tentatively agreed to a slight drop in earned-income and commuter taxes have now changed their minds; they want both taxes to stay flat. The difference would mean an extra $1.2 million in annual revenue – mostly from commuters – and council is focusing on the 2015 and 2016 budgets that have gaps of more than $10 million each. Council President Francis G. Acosta, who is against the move, said he was surprised when a poll of council members Monday showed five in favor of keeping the tax flat. But he and other council members said they don’t want the extra 2014 revenue to be used to hire more people at City Hall, but rather be put in the contingency fund, or be reserved for 2015 and 2016. It won’t replace city police officers’ intuition. 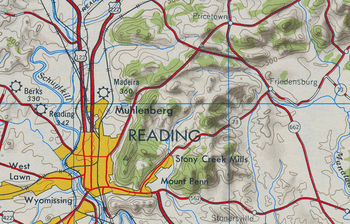 It’s several techno-steps beyond the crime-mapping Reading has been doing for 30 years. It’s not criminal profiling. But PredPol claims its software technology can tell police when and where the next crimes are likely to occur, within a few blocks. The administration and City Council on Monday revved up the plan to fix the city’s estimated 170 miles of sanitary sewer pipe, awarding an $847,747 contract to a firm just to oversee other contractors’ investigations of what’s wrong. Hazen & Sawyer, Philadelphia, will use the voluminous data coming in from those other probes to build a computer model of the pipe system, assess where its problems are and what repairs are needed, and evaluate which areas will need more capacity in coming years. “It’s important to have a firm that can handle the data,” Deborah A.S. Hoag, city utility systems manager, told council members. She said the data coming from other contractors – who have built a special map of the system and televised and smoke-tested many of the pipes – is phenomenally huge. How essential are the nine full-timers and three part-timers that Mayor Vaughn D. Spencer wants added to the proposed 2014 budget, including a media manager, a post that was so controversial last year? Does the city want to keep $500,000 on reserve yet another year for the Central Pennsylvania African-American Museum’s proposed expansion, or use that money to spruce up parks? Is the city’s outside consultants’ report – on Spencer’s plan to shift the property tax to a land-value tax – an endorsement of that plan? Should the city drop earned income and commuter taxes by 0.1 percent as planned, or keep them flat because of coming budget woes? When CNA Insurance announced Monday that it was donating its downtown Reading office building to I-LEAD Charter School, it was done with quite a bit of fanfare. The sidewalk outside the five-story building at Fourth and Penn streets was filled with people. Speakers praised CNA’s generosity and the work I-LEAD does. Applause erupted as a ceremonial key exchanged hands. But as the celebratory din diminished, some questions were raised. The city’s plans to apply for a major revitalization zone went public this morning, as the effort won approval from local business and community groups, county officials and even colleges and state legislators that will collaborate on the effort. “We’re a team,” said state Sen. Judy Schwank, a Ruscombmanor Township Democrat. “We’re totally committed to work on a united effort to get a proposal in place,” Mayor Vaughn D. Spencer said. Council and the local businesses clearly are in on the effort, Council President Francis G. Acosta said. Pastor Jack Williams of First Century Worship Center told Mayor Vaughn D. Spencer Thursday that he and other volunteers cleaned street litter and piled trash bags behind his 11th Street church one day this summer. The church wound up with a $25 code fine for its efforts. What did the pastor and the mayor learn from this? Maybe that no good deed goes unpunished. The Sovereign Center will get an extra $45,000 a year, thanks to the Reading Parking Authority’s agreement Wednesday to change the split of parking revenue coming from civic center events. Since 2006, the authority has taken 75 percent of the revenue after expenses, giving the civic center 25 percent. However, P. Michael Ehlerman, chairman of the Berks County Convention Center Authority that oversees the civic center, has asked that the parking board go back to the original split – the two sides each get 50 percent of the revenue after expenses. The request came during a meeting of the authorities requested by Mayor Vaughn D. Spencer, said parking board member Lawrence P. Murin, who also is a special assistant to Spencer. Mayor Vaughn D. Spencer’s push to switch the current property tax to a land-value tax over the next five years ran into a traffic jam with City Council on Monday. Some members flat out rejected it, and Council President Francis G. Acosta said he’d prevent any vote until he hears public support for the move. The argument began when Gordon Mann, senior consultant with Public Financial Management Inc., the city’s Act 47 adviser, said it expects to have a recommendation on the proposal in 30 days. “On the other hand, we have had a lot of conversations about it, and I need to have some feedback from council,” said Eron Lloyd, Spencer’s special assistant and point man for the land-value tax, which he says will encourage economic development. Editor’s note: We are very pleased to see that the leadership is trying to move Reading forward and improve the city. That’s state designation as a Keystone Community, which approves its inclusion in the Main Street program and its right to seek state economic development help and millions in potential grants. “You’re taking the challenges you face head on . . . you’re thinking strategically,” C. Alan Walker, secretary of the state Department of Community and Economic Development, told the crowd as he announced the designation. “One of the best things we can do to preserve our downtowns. They’re worth preserving,” he said. Mayor Vaughn D. Spencer said it’s always good to see something come to fruition. Reading officials are hoping that a visit Wednesday from the state’s community and economic development secretary will result in millions of dollars in grant money to build a thriving business district downtown. City officials are anticipating that the state has accepted the city’s application to be designated as a Keystone Community, which would provide access to economic development-related funds. They say they haven’t been given the final word, but city officials said state Community and Economic Development Secretary C. Alan Walker is coming to Reading to make an announcement Wednesday. “We’re hoping that’s part of the reason why he’s coming,” Mayor Vaughn D. Spencer said Monday. There seem to be few certainties surrounding the United States Postal Service’s plan to move its downtown Reading office from its landmark home at Fifth and Court streets. But there’s at least one: The change isn’t going to happen overnight. Talking to City Council for the first time about the project Monday, Postal Service real estate specialist Richard Hancock laid out the lengthy process for finding a new home for the office and figuring out what to do with the old one.